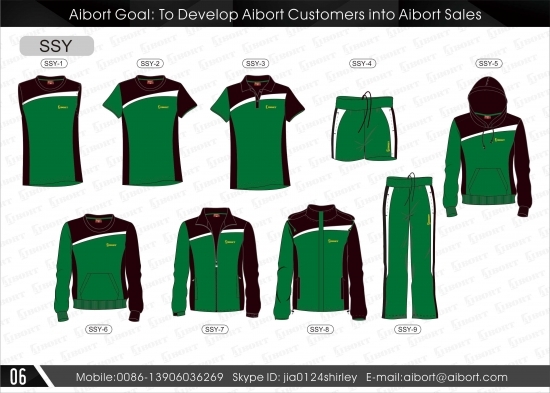 Aibort can make your team a quality, customized soccer uniform that is comfortable, durable and attractive enough to turn heads. 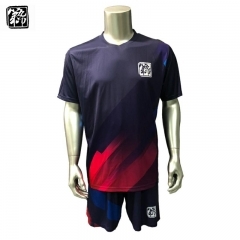 We offer screen printing, embroidery and sublimation (perfect for soccer) — and just as importantly, we deliver in a timely fashion of 2-4 weeks. 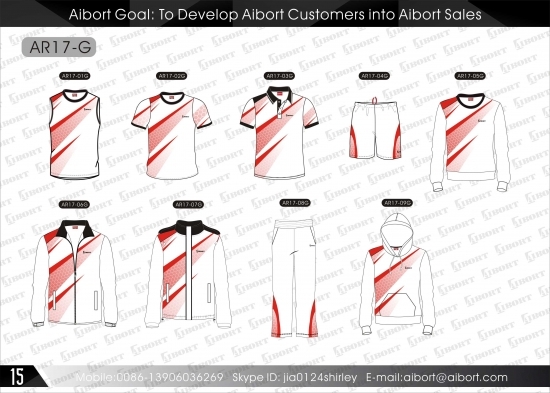 If you’re looking for fancy uniforms, ditch the brand-name uniforms and think outside the box. 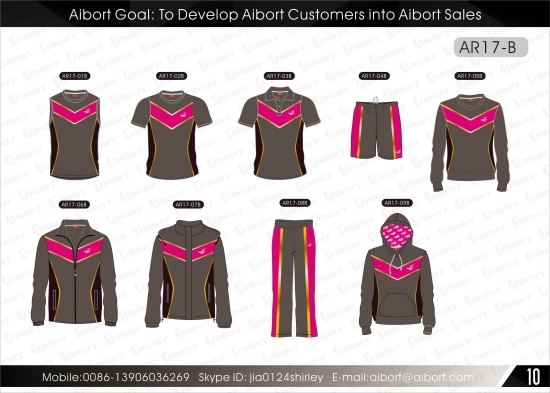 Aibort custom-sublimated garments are the ideal option. 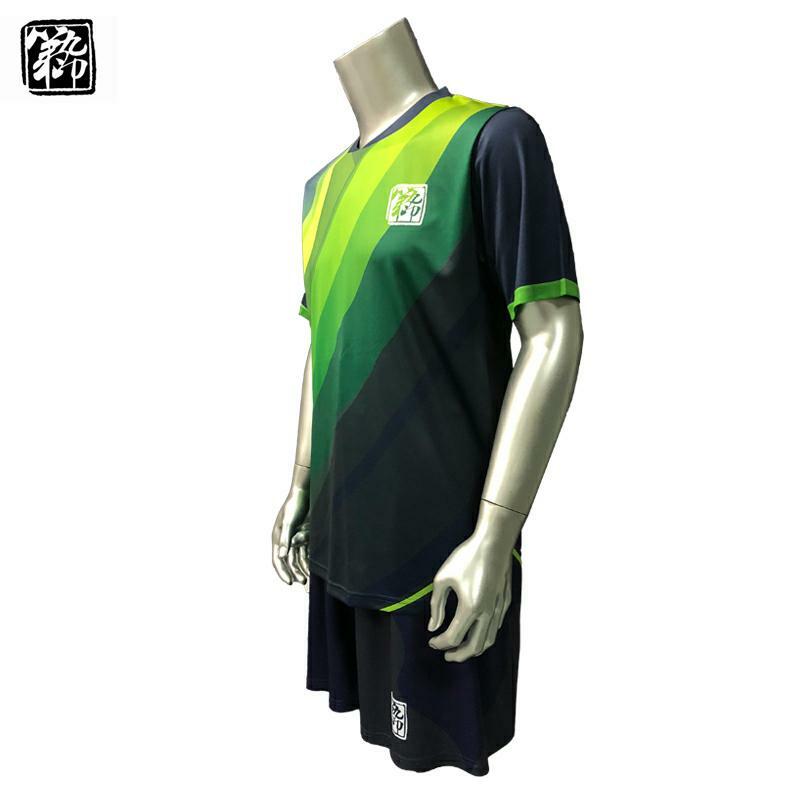 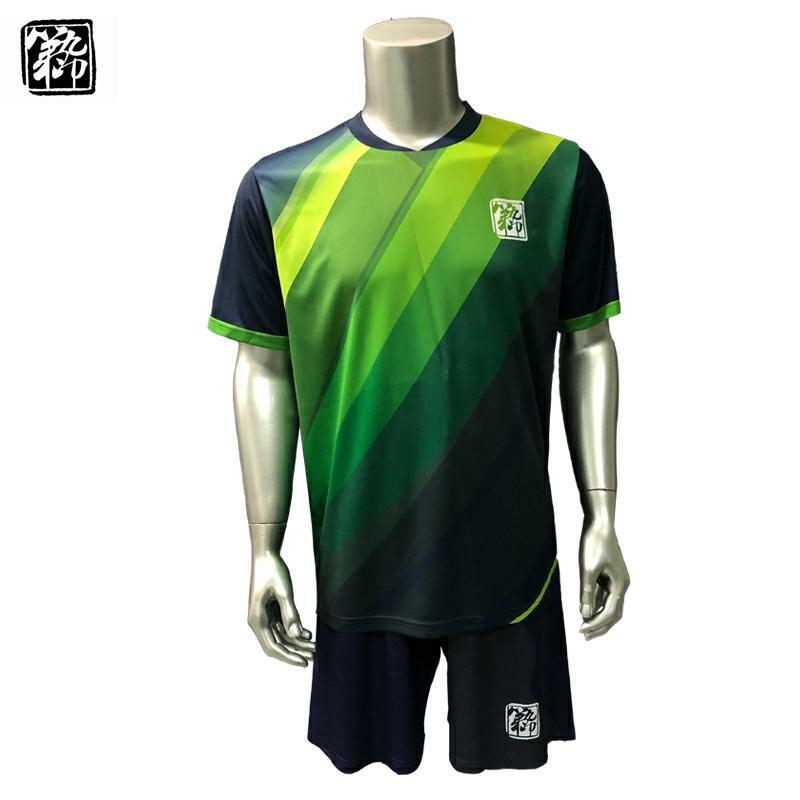 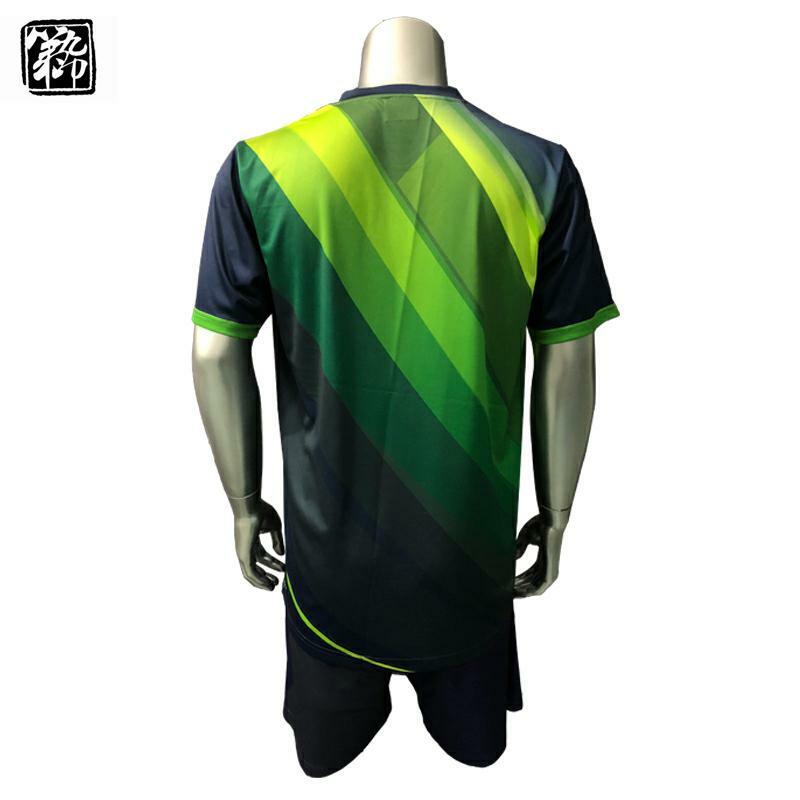 Soccer players want the lightest fabric they can find, and because sublimation printing is weightless, we produce an extremely light uniform. 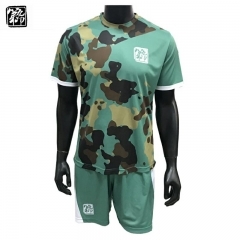 If your soccer team has a crest with a lot of colors, a screen print with high color volume is going to be very expensive. 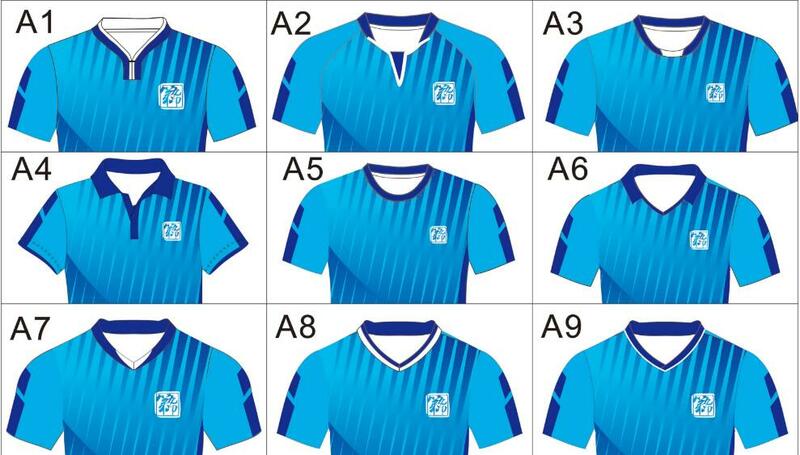 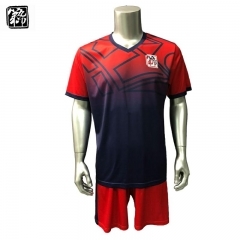 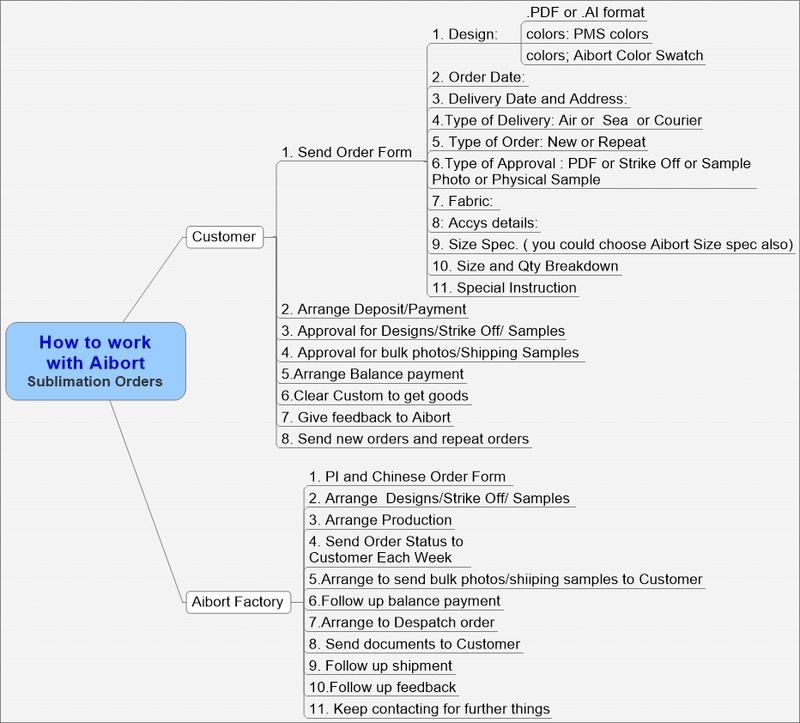 However, with sublimation, the cost doesn’t change at all.